Customized pen drive has shown its potential in corporate business field such as corporate name card, corporate event, holiday gift and other corporate marketing media. 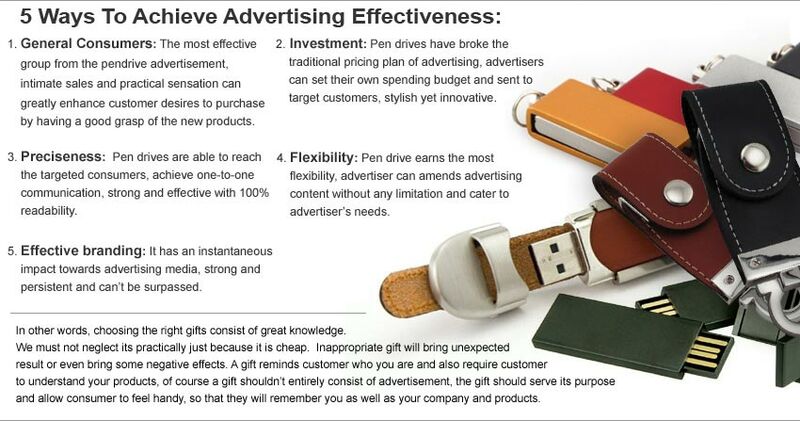 It’s not only limited to use as corporate gift and advertise your own company. It also has a stylish, high end commercial properties, which is the perfect combination of utility and value. Customized thumb drive not only provide visual appearance for logo printing, you can also pre-install data into pen drive for corporate branding and products marketing, which vividly introduce the company organizational structure, business philosophy, product services and other related businesses. 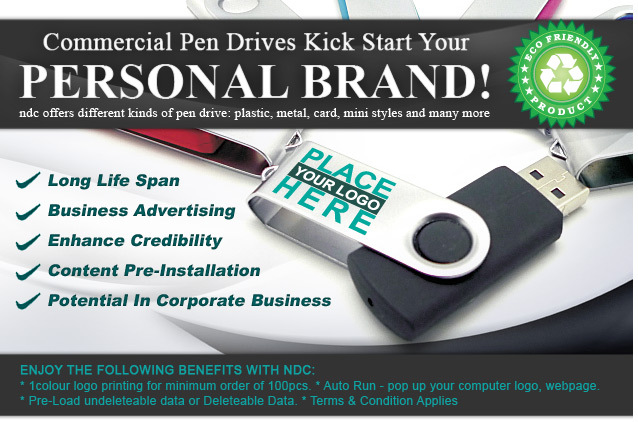 The advertising contents present to user are visible as long as users utilize the pen drive. Life span for each pen drive is roughly 5-6years, which mean an enterprise only need to invest money for one time only but earn few more years advertisement in return. Therefore, establishing good reputation among customers will provide more credibility and authenticity to your company, and encouraging potential customer in future. 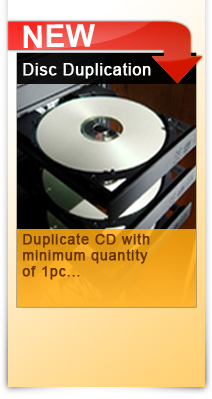 Copyright © 2011 Nand Digital Corporation. All rights reserved.